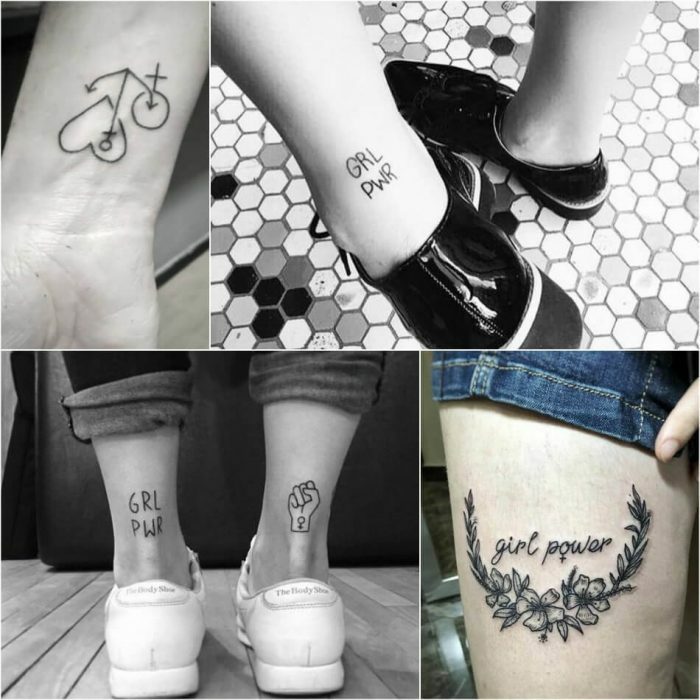 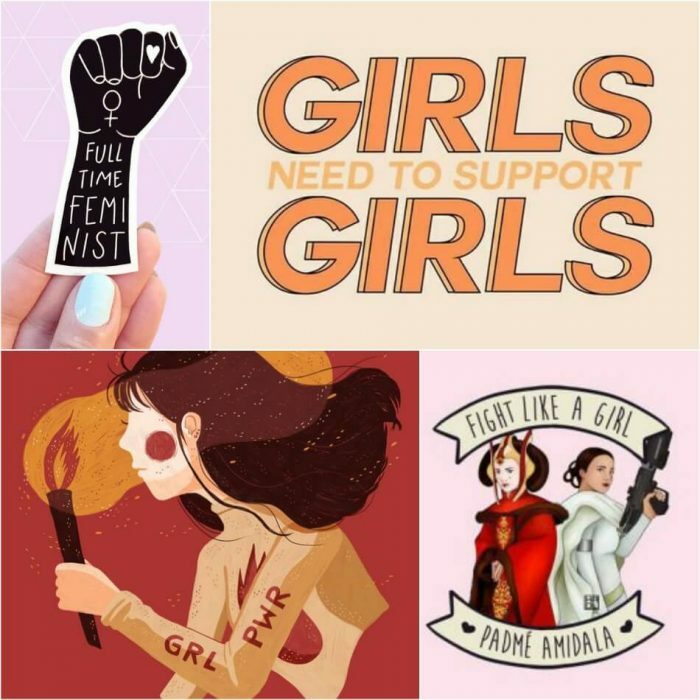 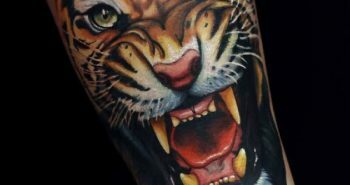 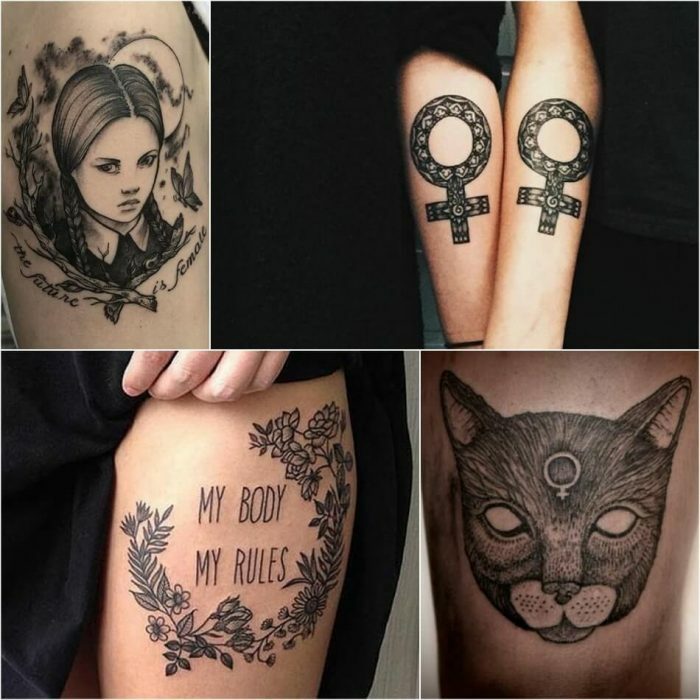 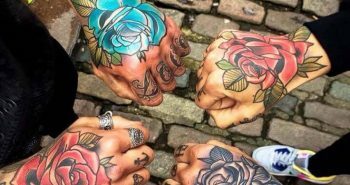 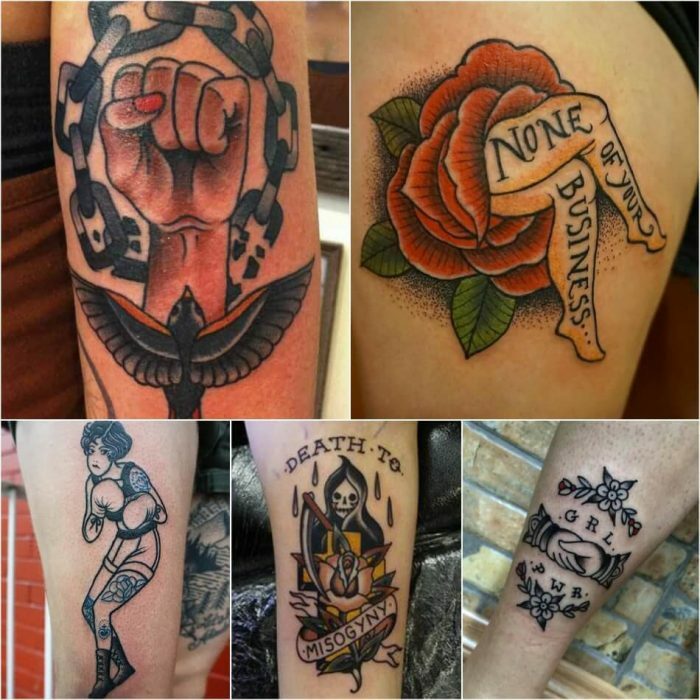 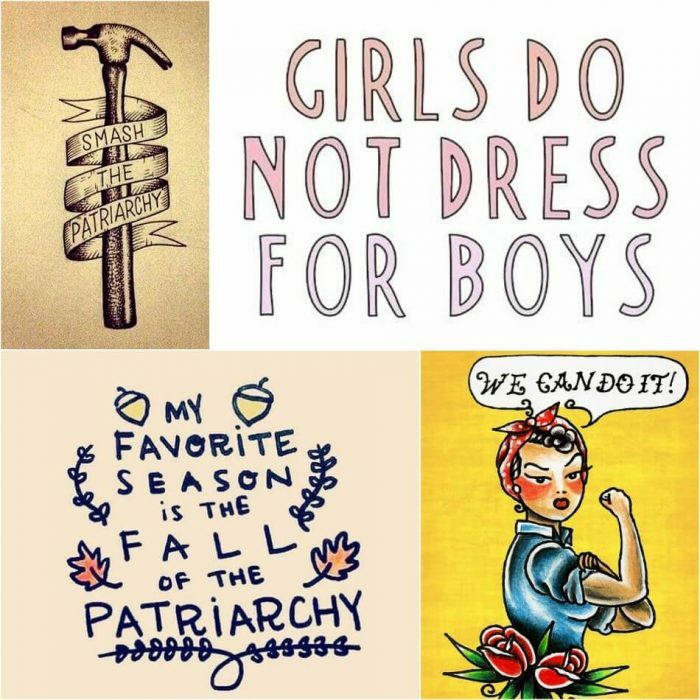 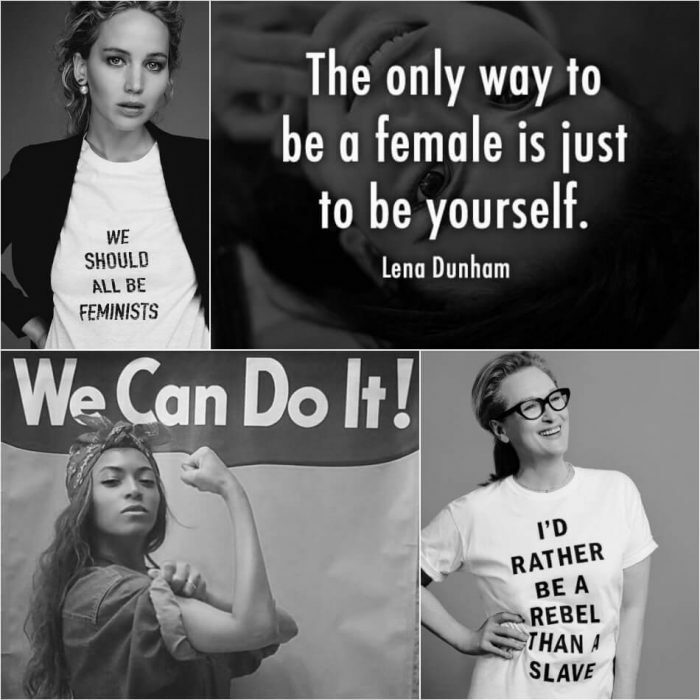 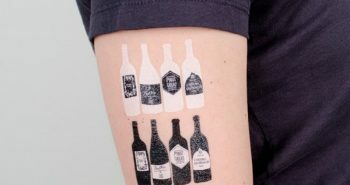 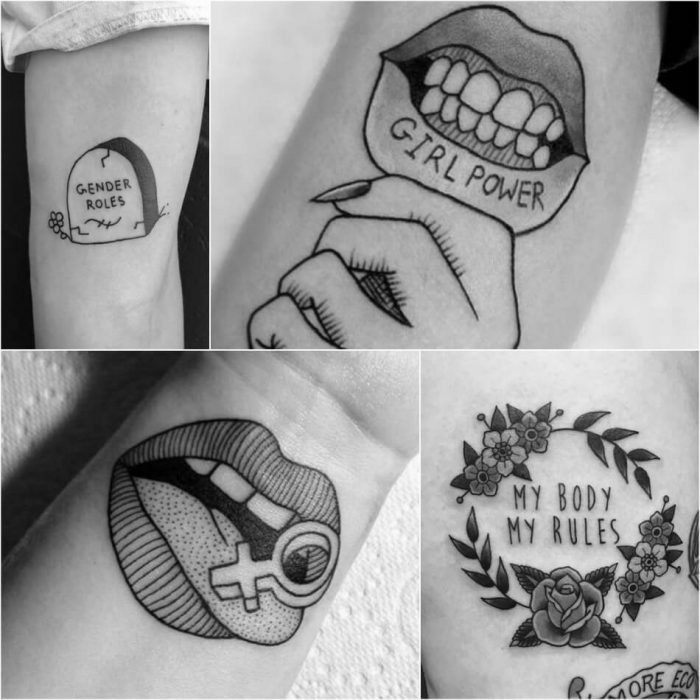 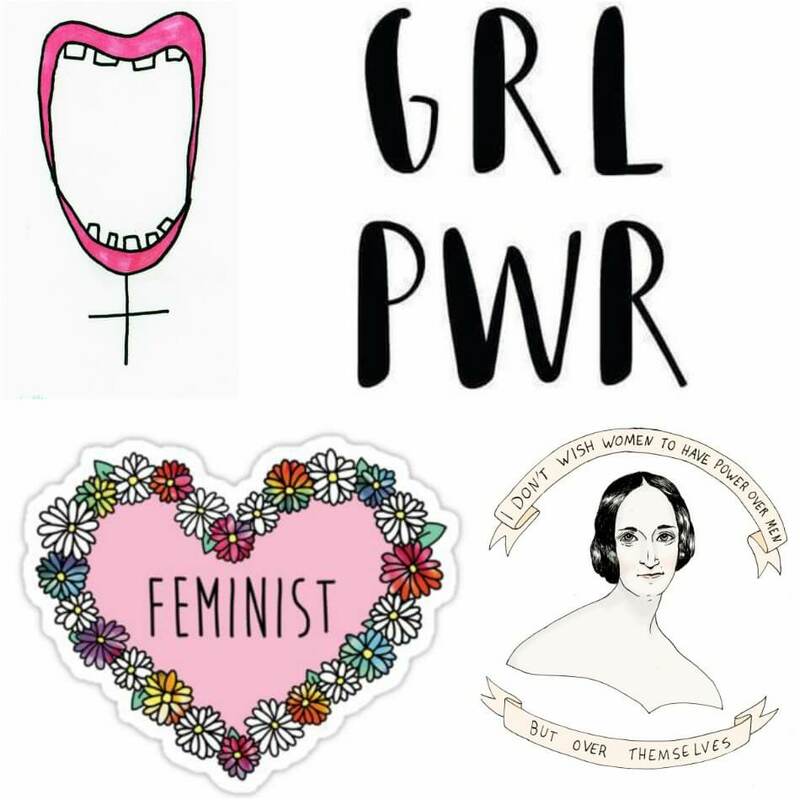 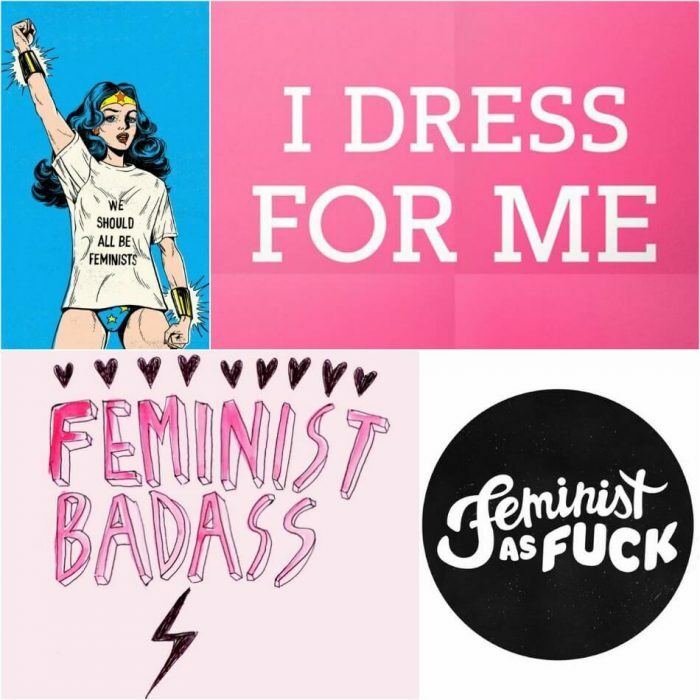 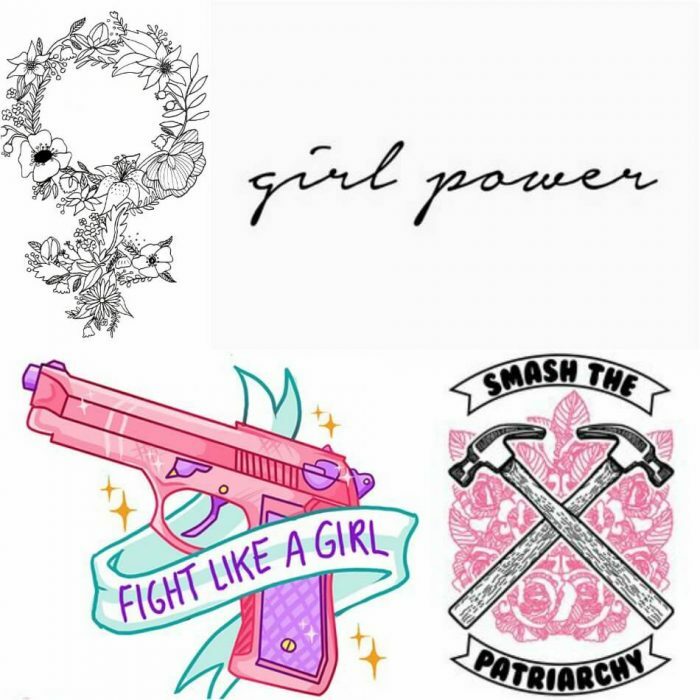 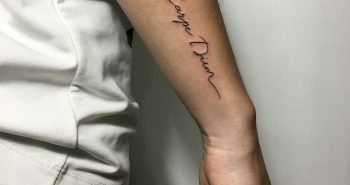 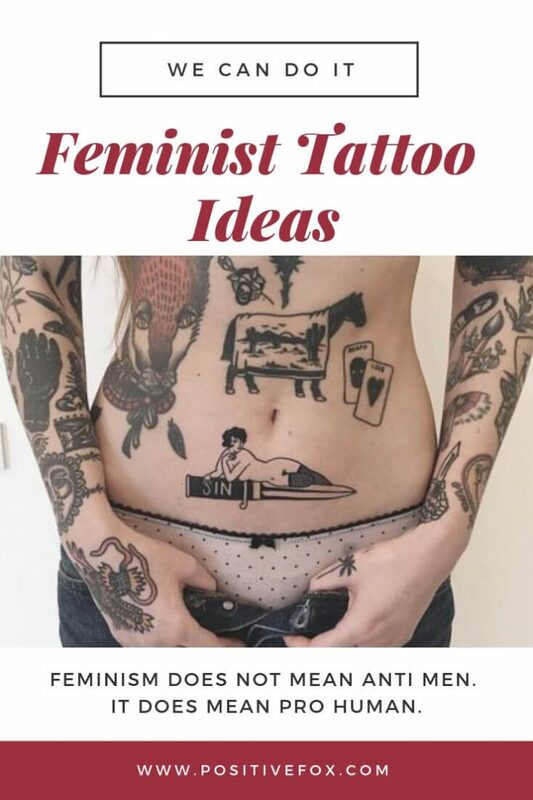 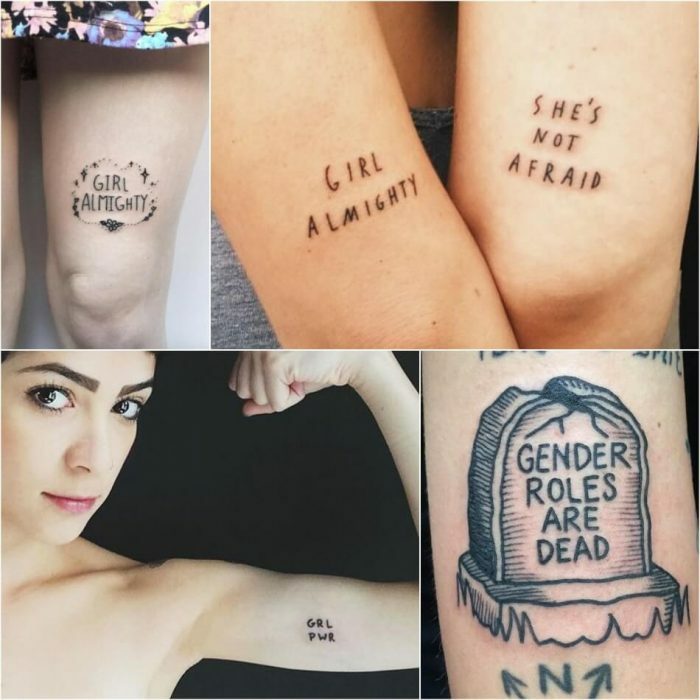 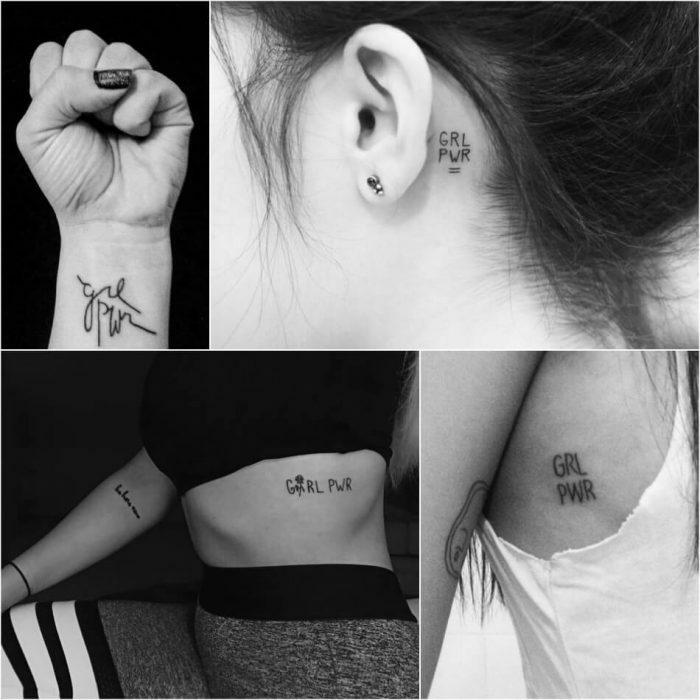 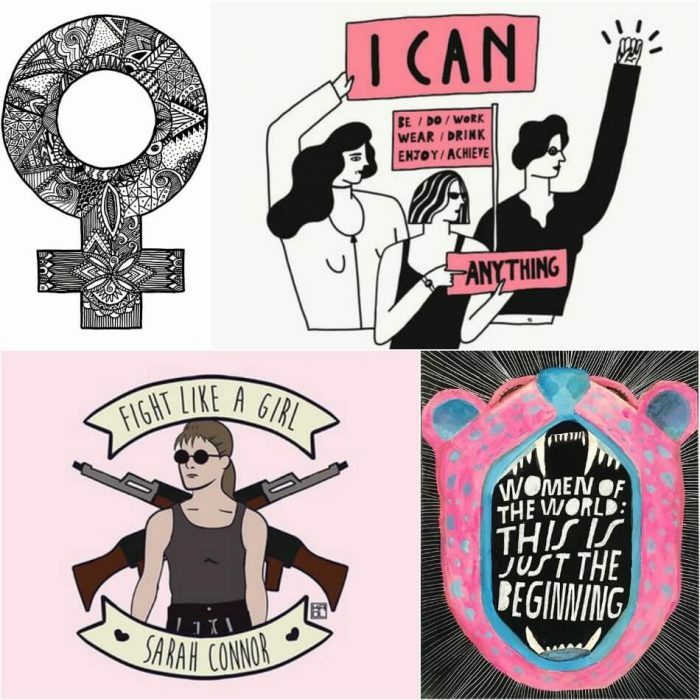 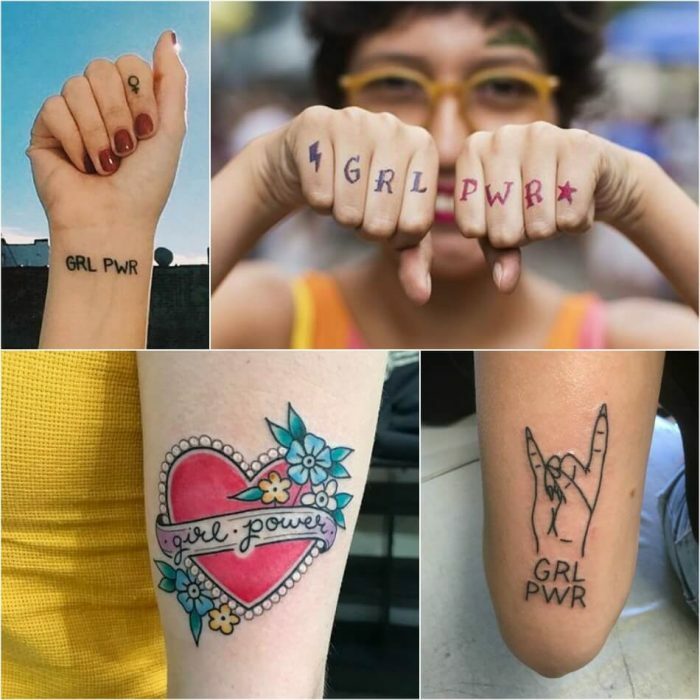 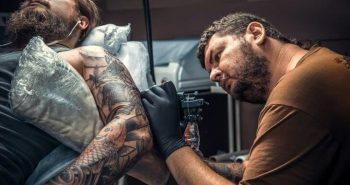 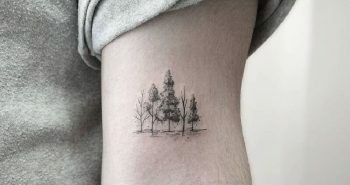 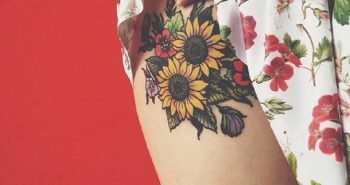 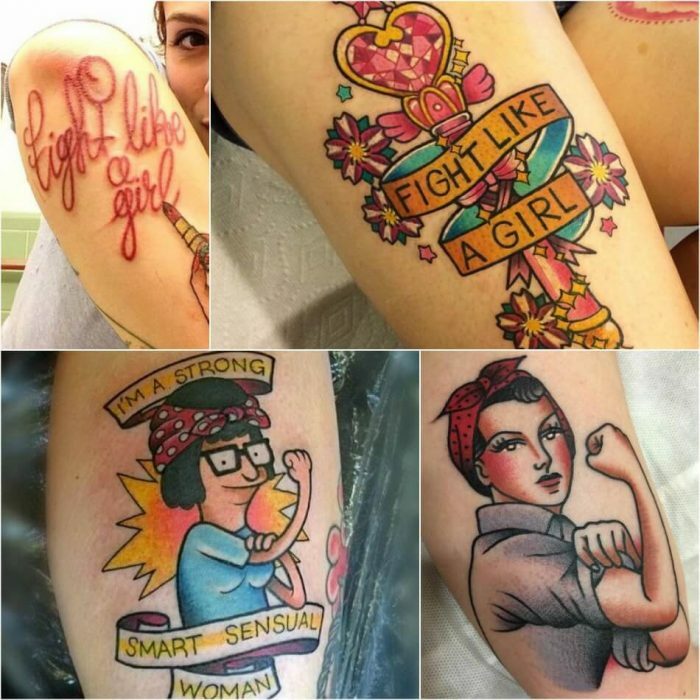 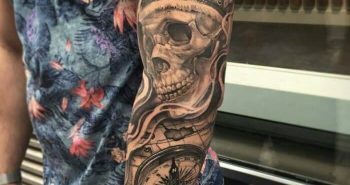 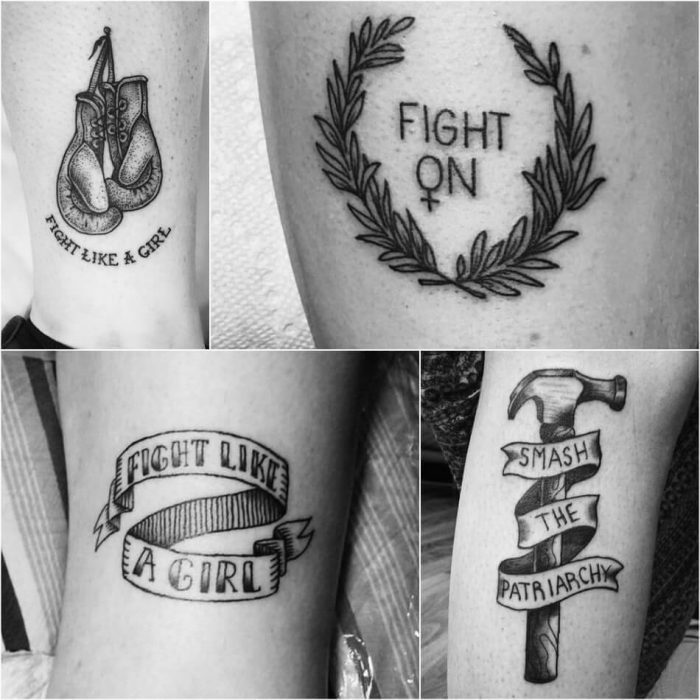 We have selected the best feminist tattoo ideas that represents different aspects of the same feminist issues: legal and social equality for women. 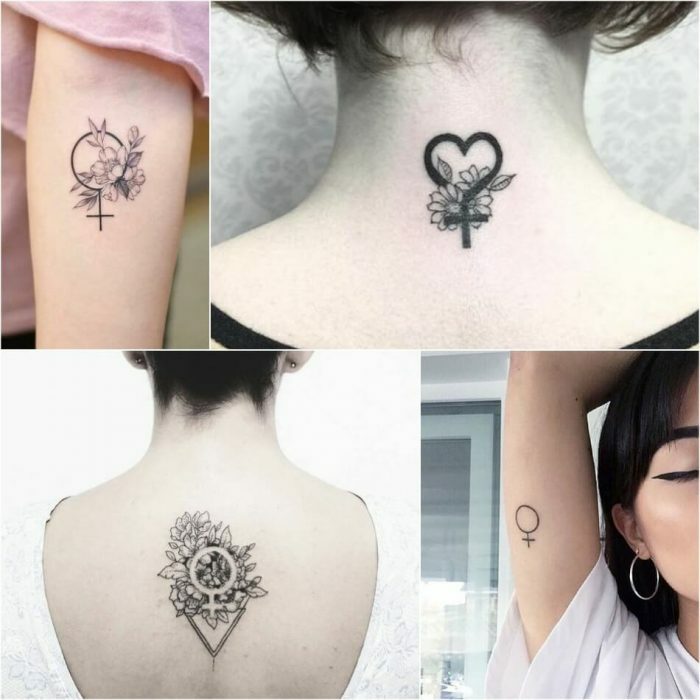 The Venus symbol consists of a circle with a small cross below it. 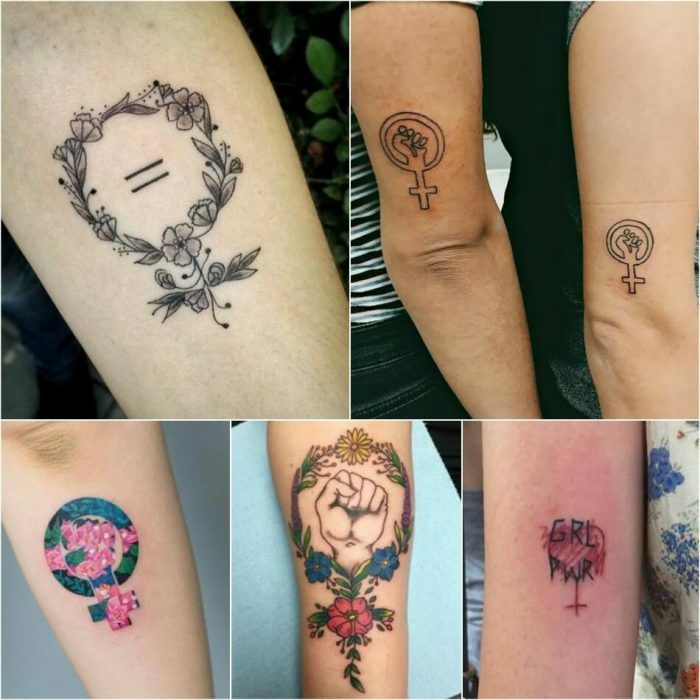 This symbol popped up during the activism movements of the 1960’s and 1970’s. 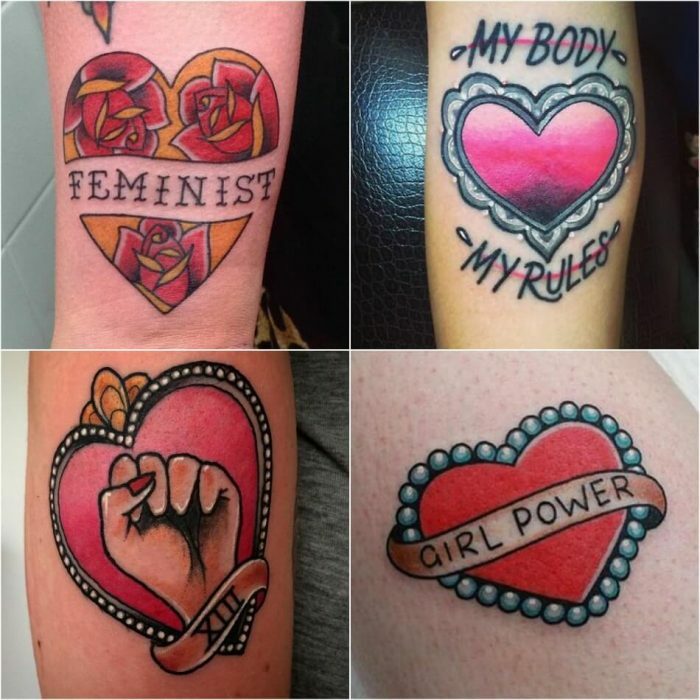 It is often associated with “radical feminism”.